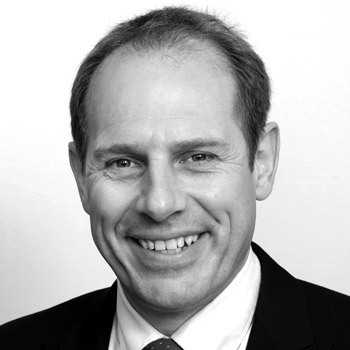 Steve has been an independent financial adviser since 1981 and provides specialist advice for family businesses, entrepreneurs, private clients and high net worth individuals. Sales and marketing director of Pointon York until 1999, he helped launch one of the first SIPPS in 1990, spending six years as a committee member of the original SIPP providers group, Association of Pensioneer Trustees, (AMPS) www.ampsonline.co.uk. Steve then moved to RSM Tenon and after thirteen years, joined Westerby Group in May 2012. 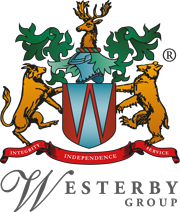 Steve advises Westerby’s clients across the UK and works with third party introducers in financial planning, retirement strategies, investment advice and employee benefit arrangements.